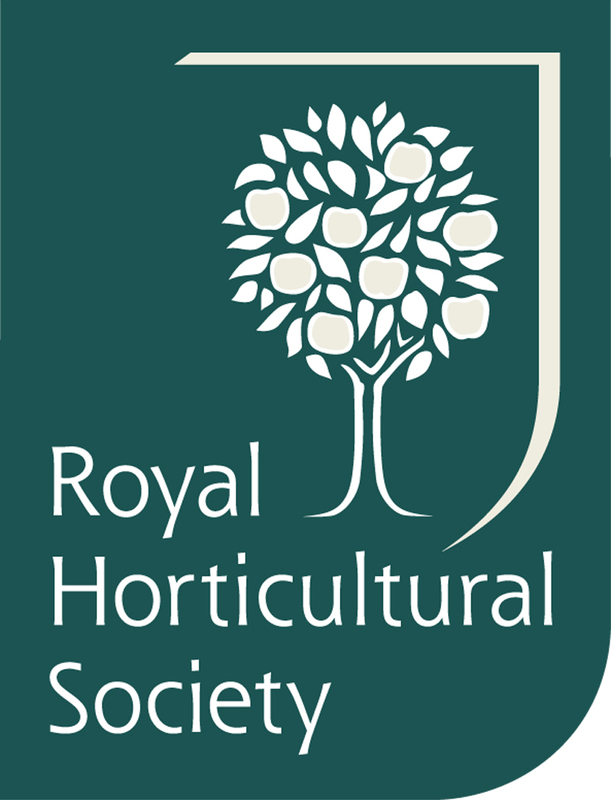 The Royal Horticultural Society (RHS) has listed the top garden diseases of last year (2012) based on enquiries received from its members. Although last year's list is very similar to previous years, the high rainfall levels we experienced provided the perfect breeding ground for some diseases to thrive, most notably; blights, root rots, fungal scab, leaf spots and bacterial diseases. The annual top 15 list helps gardeners learn more about those diseases that are causing them concern and the most effective ways to combat them. Unfortunately for some of these garden diseases there are no chemical controls available at the moment, which means that gardeners must be vigilant and rely on early diagnosis and good husbandry to keep them in check. Our picture gallery has more than 15 images because some diseases attack both leaves and fruits we have included images of both (if we have them). 1 Honey fungus Seven different forms, some are more aggressive than others, (Armillaria mellea and A. ostoyae are the most damaging species.). There is no cure, but some plants are more resistant than others. Some trials with a biological control (Trichoderma fungus) have shown promise. 2 Pythiums Fruit and Vegetable Disease Control from Bayer. Treating soils with green manures of certain types of rocket and mustard are believed to suppress some strains of this fungus. 3 Leaf spots Plant Rescue Fungus Control from Westland. Systhane Fungus Fighter from Bayer or Fungus Clear Ultra from Scotts. 4 Rusts Plant Rescue Fungus Control (concentrate) from Westland, Systhane Fungus Fighter from Bayer, Fungus Clear Ultra from Scotts, Fruit and Vegetable Disease Control from Bayer or Bordeaux Mixture from Vitax. 5 Phytophthora Root rots No chemical cures. Remove infected plants and try to improve soil drainage. 6 Box blight 1 (Cylindrocladium) No chemicals available for home gardeners. Remove and burn infected plants. Select non-related plants as alternative, such as evergreen Berberis, Japanese holly or myrtle. 7 Saprophytic fungi Not usually a problem as they live in dead tissue (although coral spot often invades through dead plant tissue before becoming aggressive and turning parasitic). Remove and burn plant debris. 8 Box blight 2 (Volutella) No chemicals available for home gardeners. Remove and burn infected plants. Select non-related plants as an alternative, such as evergreen Berberis, Japanese holly or Myrtle. 9 Stem rots e.g. Damping off Fruit and Vegetable Disease Control from Bayer. 10 Fungal scabs Plant Rescue Fungus Control (concentrate) from Westland, Systhane Fungus Fighter from Bayer, Fungus Clear Ultra from Scotts or Fruit and Vegetable Disease Control from Bayer. 11 Powdery mildews Systhane Fungus Fighter from Bayer, Plant Rescue Fungus Control from Westland, Fungus Clear Ultra from Scotts or SB Plant Invigorator. 12 Bacterial diseases Grow resistant cultivars where possible. Fruit and Vegetable Disease Control from Bayer or Bordeaux Mixture from Vitax. 14 Wood decay fungi Not usually a problem as they live in dead tissue. Remove and burn affected plants and plant debris. 15 Fusarium wilts (including snow mould on lawns) Garden Lawn Disease Control from Bayer or Sulphate of Iron to reduce the severity of the disease (it has an acidifying effect on the turf, which in turn discourages snow mould).